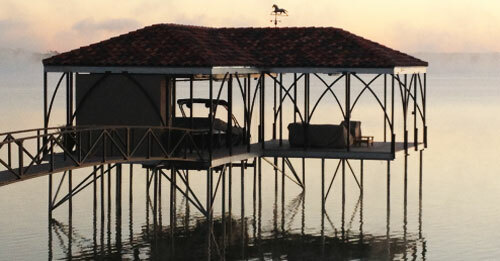 Anchored firmly to steel, concrete, or wood pilings, fixed docks are the masters of wake, waves, and weather. 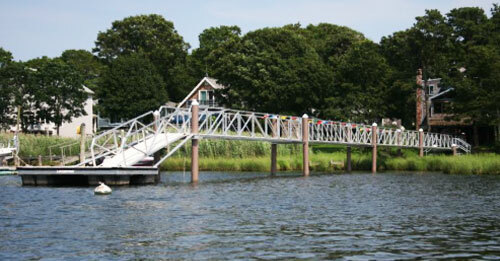 The fixed dock is ideal for water with little tidal or seasonal water level variation and supports the installation of overhead watercraft lifts. 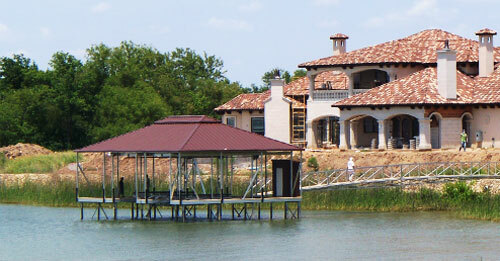 Flotation Systems has boat dock anchoring systems for every body of water. From shallow to deep water, in strong currents or on placid lakes, we have a dock anchoring system engineered to provide unmatched support. 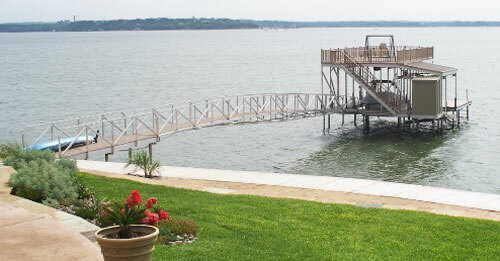 Using the correct anchoring system on your dock is critical. 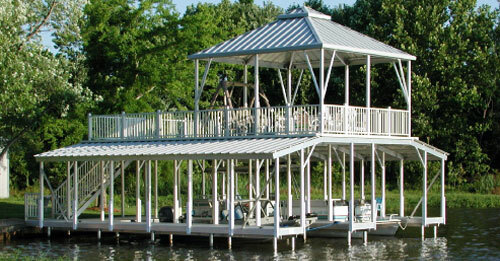 Anchoring systems provide the core stability of your dock and directly contribute to its longevity and functionality. Your Flotation Systems representative will work with you to gather the necessary information and, together with our engineers, determine the right anchoring system for your unique needs.